The next Arlington Solar Co-op is coming this summer. Sign up to be notified when it launches!. 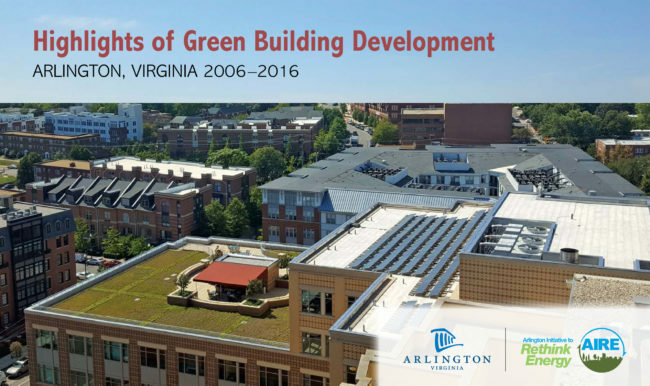 Green Buildings in Arlington are saving energy and water. Learn how in our new report. Renovating or building a new home? 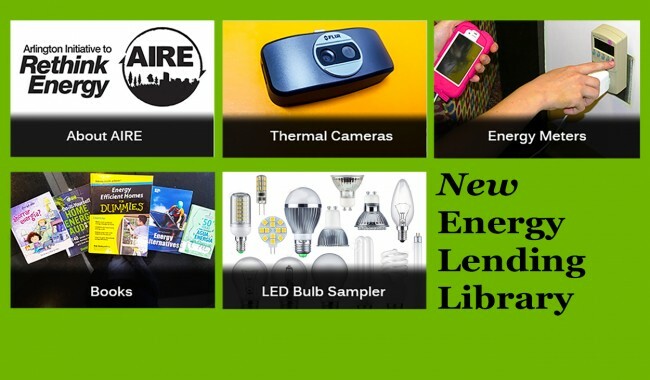 Build it green with Green Home Choice. 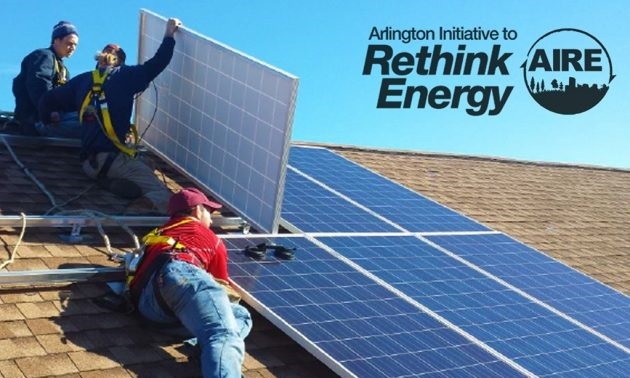 The Arlington Initiative to Rethink Energy (AIRE) helps our community make smart decisions about energy and supports individual actions that improve and sustain Arlington’s quality of life. 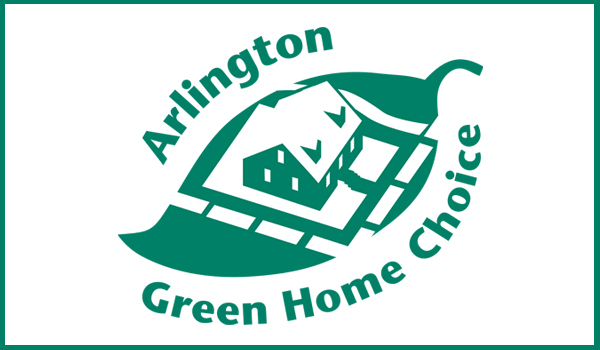 Through rethinking energy, we are committed to energy practices that will make Arlington County a more prosperous, healthful, safe and secure place to live, work and play. Come join us!